From The Wall Street Journal. April 1, 2003. If you feel as if the saturation coverage of Sept. 11 and its aftermath was not enough — not enough detail, not enough analysis — then help has arrived. 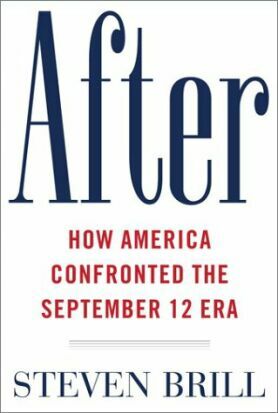 Steven Brill's After: How America Confronted the September 12 Era (Simon & Schuster, 723 pages, $29.95) is an exhaustive — and exhausting — study of the law and economics of tragedy. "At 9:45, Fleischer held a background briefing for the White House press corps, called a ‘gaggle,’ and laid out the basics of the plan, making sure to use certain talking points prepared by Falkenrath . . .
"At 10:00, Card and Calio briefed the Republican House and Senate leaders . . .
"At 10:30, Ridge, Card, and Calio began a series of calls to other key members of the House and Senate, including the Democratic leaders. "At 11:00, Ridge and Falkenrath briefed the heads of Customs, the Secret Service, INS, the Coast Guard, and the Centers for Disease Control . . . ."
Even specialist historians are unlikely to find this amount of detail useful. 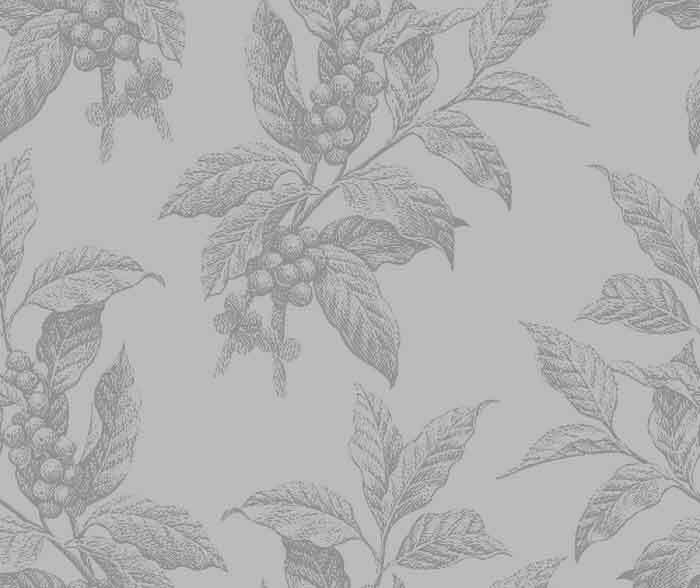 What the general reader is supposed to do with it, besides get annoyed, is a mystery. The idea of a collection of interwoven strands is not a bad one: Here the stories of three 9/11 victim-families alternate with the stories of some lawyers, accountants, insurance executives, politicians, sellers of security equipment, bureaucrats and aid workers whose lives were also affected by the tragedy, in quite a different way. But the victim-family stories are eclipsed by the struggle to work out how they are to be compensated, and by how much, for their loss, while those of the bureaucrats, businessmen and politicians concentrate on their attempts to avoid blame, to increase their power or to make money in the wake of the terror attacks. That such real-world maneuverings are inevitable there can be no dispute, but how many of us really want to see such legislative and bureaucratic sausage-making, especially at more than 700 pages’ length? It’s not so bad, perhaps, that Mr. Brill wants to show us the grubby efforts to capitalize on tragedy. What is annoying is the lack of any sense of moral detachment from the activities he describes. At one point, Mr. Brill refers to a defense contractor's "foray into the September 12 era sweepstakes." With any other writer, you might think that "sweepstakes" was used with ironic intent, but Mr. Brill is a stranger to irony, and the word falls leaden and unnuanced onto the page, like the rest of his prose. Of course one can understand why he might not have wanted to express even a hint of a doubt at the seemliness with which, as he portrays them, the victim-families seem determined to get every penny that’s coming to them. But a sharper-edged inquiry into the motives of politicians and businessmen would have contributed to readability. The chief beneficiary of Mr. Brill's lack of irony is Sen. Charles Schumer, the man destined to be remembered in song and story as the hero of the terrorism insurance bill (which indemnified large mortgage holders against future loss from terror attacks). In the minds of most of us, the politics of Sept. 11 are dominated by Rudy Giuliani, but neither Mr. Giuliani nor his successor, Michael Bloomberg, has more than a walk-on part here. Even President Bush is a relatively shadowy figure next to the luminosity of Saint Chuck. Mr. Brill disarmingly tells us that he contributed to Mr. Schumer’s last Senate campaign, but whatever he gave it can’t compare with this book’s contribution to his next one. If Mr. Schumer is the main good guy, John Ashcroft is the main bad guy. He is frequently portrayed as a zealot, prepared to trample on civil liberties to make any arrest, however dubious, of a terrorism suspect. Mr. Brill himself, like his hero Mr. Schumer in his own account of him, strives for a balance between Mr. Ashcroft’s prosecutorial zeal and the doctrinaire positions of the ACLU, which comes in for some harsh words for refusing to acknowledge that there might be a need for what Mr. Brill repeatedly calls the "recalibration" of the trade-off between liberty and security. That this recalibration appears to have come out right, along with other things — the levels of victim compensation, the anti-terrorist legislation, and the success of law enforcement and security personnel in preventing further attacks on the homeland — is put forward by Mr. Brill as a vindication of "the system." It is a conclusion with which it is easy for the reader to agree but one with which most readers would have been happier to agree if it could have been stated at a third the length.